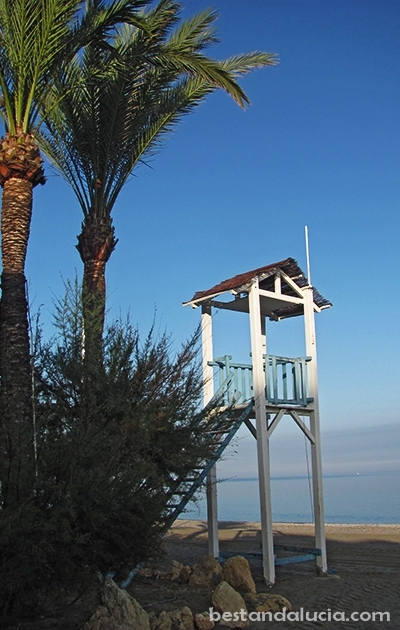 Sabinillas is a small town on Costa del Sol, situated on the coastal road between Estepona and Sotogrande. Sabinillas can often be mistaken for Duquesa or Manilva as the three small towns lie just next to each other. 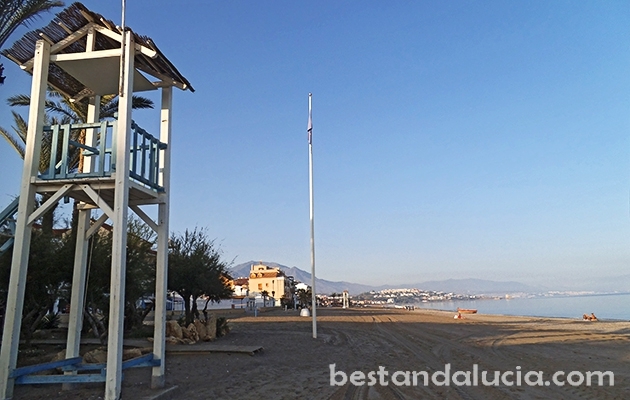 Sabinillas is one of the least crowded Costa del Sol beach resorts. The town boasts nearly 8 kms of great sandy beaches. The local beach has been honoured with the prestigious blue flag. 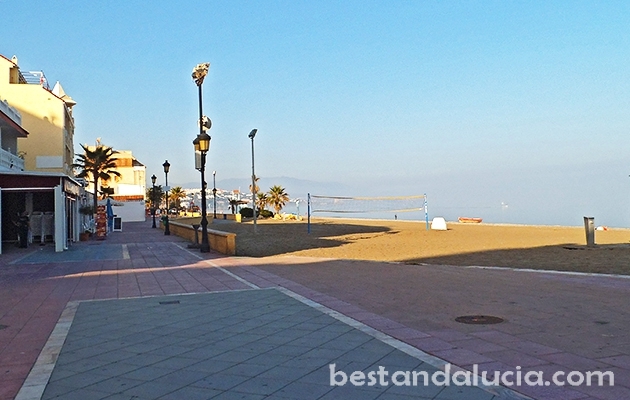 There are some excellent restaurants and tapas bars near the sea promenade. The nearby Duquesa is an even more charming place to stay. The town boasts beautiful sea promenade, big yacht marina encircled with a wide selection of promenade bars, tapas and restaurants and the ruins of a 18th century old castle that you can enter for free. Duquesa is mostly inhabited by Gibraltar frontier workers and British expats, so it’s easy to make friends for those who cannot speak Spanish. 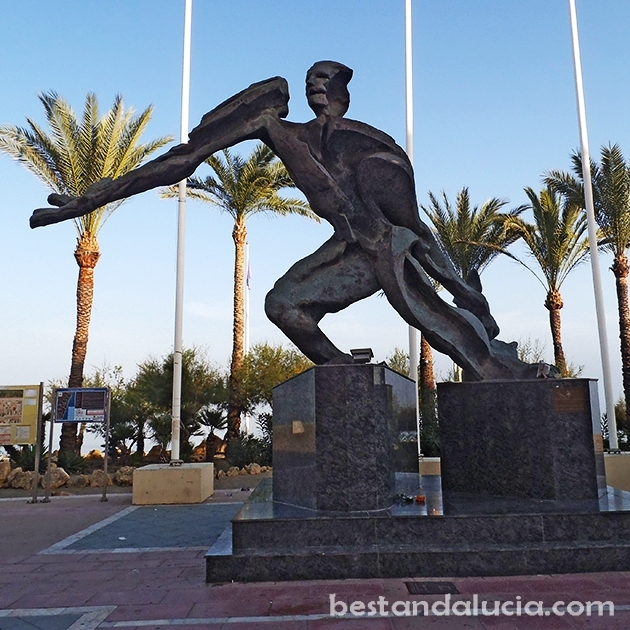 Sabinillas and Duquesa are perfect destinations if you are looking for a simple quiet leisurely beach holidays with a family or group of friends. Within 20km radius of Sabinillas, there are eight great golf courses, so it can also be recommended for golf holidays. The Sabinillas-Duquesa area is located only haf an hour drive from Gibraltar, so the best way is to fly to Gibraltar. 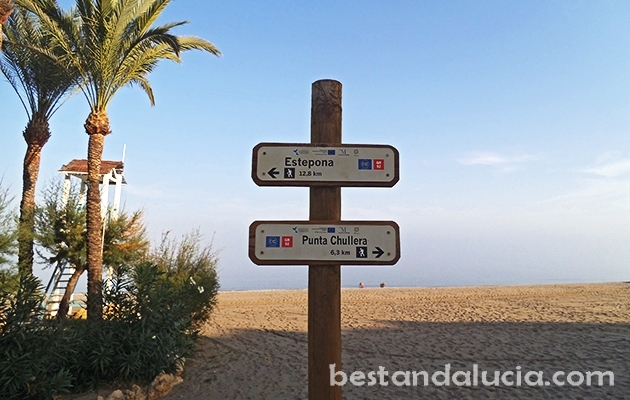 Find all the practical information, helpful tips and opinions on holidays in Sabinillas, Spain. 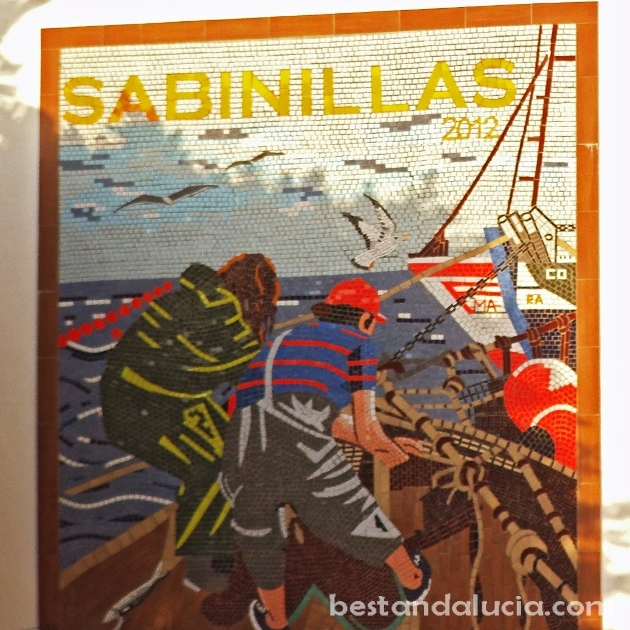 Check out Sabinillas’s top attractions, recommended places to stay and best things to do. Read about the best restaurants in Sabinillas, Andalucia. Plan and book your vacations today with Best Andalucia guide. 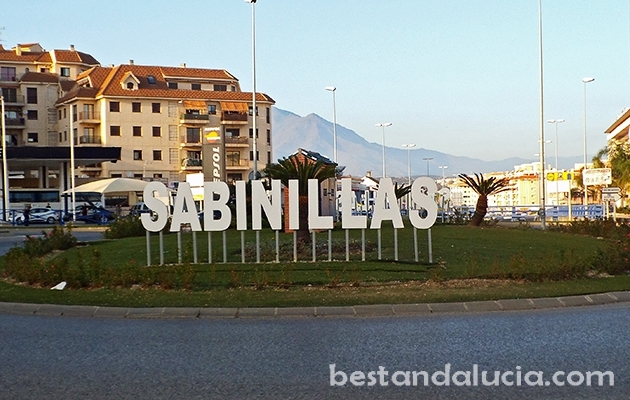 Sabinillas can be a perfect place for beach & fun and family holidays. Find and book top hotels in Sabinillas, Spain. 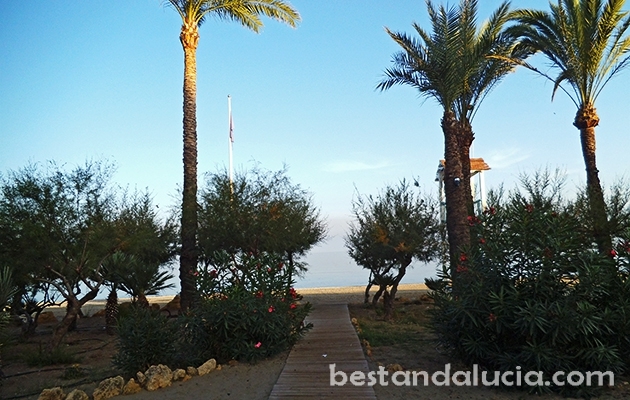 Check hotels in Sabinillas in Andalucia offering good value for money. Pick the hotel that best suits you and your budget. Find and rent apartments, houses and villas for summer holidays in Sabinillas, Spain. Choose from the best variety of properties. Luxury holiday homes with private pools, sports facilities and more. Enjoy spectacular holidays in Sabinillas, Andalusia.